With over 40 years of safety experience under our belt, Zokal are experts at industrial lifting equipment, lifting slings and height safety equipment inspection and servicing. 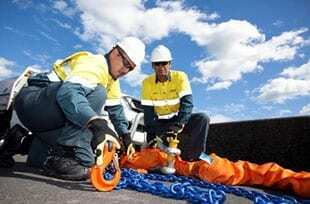 Zokal will come to site and inspect and certify your Lifting equipment, Lifting Slings and Height Safety Equipment ensuring that it meets Work Health and Safety Regulations, Australian and International Standards and Manufacturers Specifications. 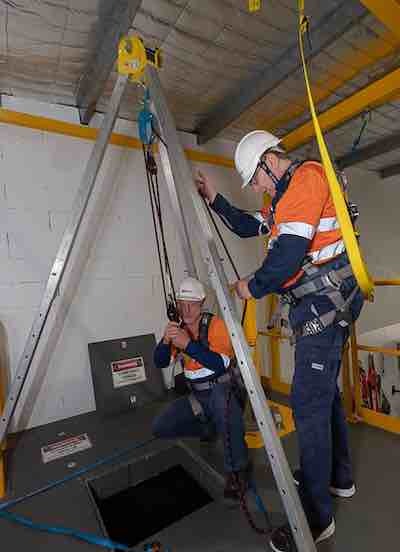 Ongoing inspection, testing and maintenance services will ensure your Lifting and Height Safety Equipment remains in a safe working condition and is always compliant. 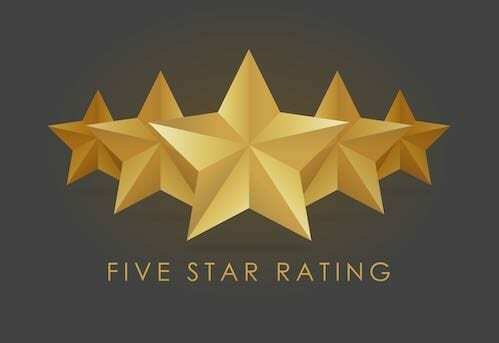 We will conduct inspections at your site at monthly, 3 monthly, 6 monthly or 12 monthly intervals, depending on the use and quantity of equipment. Zokal holds Quality Assurance Accreditation and has been registered for QA ISO 9001:2000, OH&S 18001- AS/NZ 4801 and Environmental 14001 with DAS Registrars. Zokal has been trading since 1978 (38 years) the longest private service provider in life support equipment, to the corporate sector in Australia. 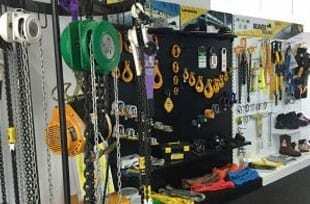 Zokal had been inspecting and servicing Industrial Lifting Equipment and creating accurate, compliant reports and equipment registers for clients since 1978. During those 38 years, not one of our clients has had a single equipment failure or non-compliancy issue with paperwork. Manage your safety equipment assets efficiently using a specialist bar coding software program we developed specifically for this purpose. Ensure you are notified when a piece of your safety equipment is damaged or must be retired and ensure that an estimate for replacement equipment is sent promptly. Ensure you are notified verbally in person and in writing when a piece of safety equipment is to be removed from site for more detailed service. Complete your paperwork and return it to you electronically and hard copy within 1 week,including equipment service report sheets, equipment registers, service overview report and estimates. Ensure you are compliant in the areas of up to date equipment certification and your paperwork is compliant with the government regulators. Install anchor-points, static lines & associated fall arrest (height safety) equipment if required. Sales of quality products assists our clients ongoing requirements and supports replacement of equipment to be retired due to damage or age. 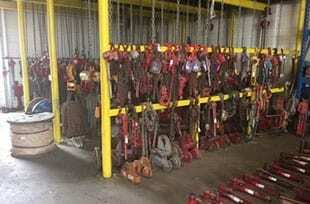 Zokal can offer advice on rationalising the type and amount of Lifting Equipment used. This will ensure that inspections can be carried out efficiently and be cost effective. Any anomalies found during inspections will be reported to your nominated site contact. Documentation is prepared and signed prior to the removal of the equipment from site for more detailed service. If repairs are required to products such as chain slings, chain blocks, lever hoists and plate clamps or load testing is required, Zokal can guarantee a fast turnaround of product without compromising the quality of service. When lives depend on you and you take your safety obligations seriously, Zokal is the obvious choice.